Adrian Țofei – Filmmaker & Actor – Director, producer, writer & star of the acclaimed horror movie "Be My Cat: A Film for Anne" | Author of the "Top 100 Horror & Fantasy Film Festivals" & "Top 100 International Film Festivals" | Projects in development: "We Put the World to Sleep", "Film Crazy", "Good Girl", "Die Bully Die"
Director, producer, writer & star of the acclaimed horror movie "Be My Cat: A Film for Anne" | Author of the "Top 100 Horror & Fantasy Film Festivals" & "Top 100 International Film Festivals" | Projects in development: "We Put the World to Sleep", "Film Crazy", "Good Girl", "Die Bully Die"
Adrian Țofei was born on July 20, 1987, in Rădăuți, Romania. His father died when he was six, and his mother, Dorina Țofei, supported him watching movies from an early age. 2001: A Space Odyssey left a strong impression on Adrian as a teen, who began researching film history in his spare time. He then studied acting (Ion Cojar‘s method) at Lower Danube University of Galați and continued with a master’s degree in theatrical art at Spiru Haret University of Bucharest. He directed, produced, wrote and performed in various plays, most notably The Monster, which went to multiple festivals. 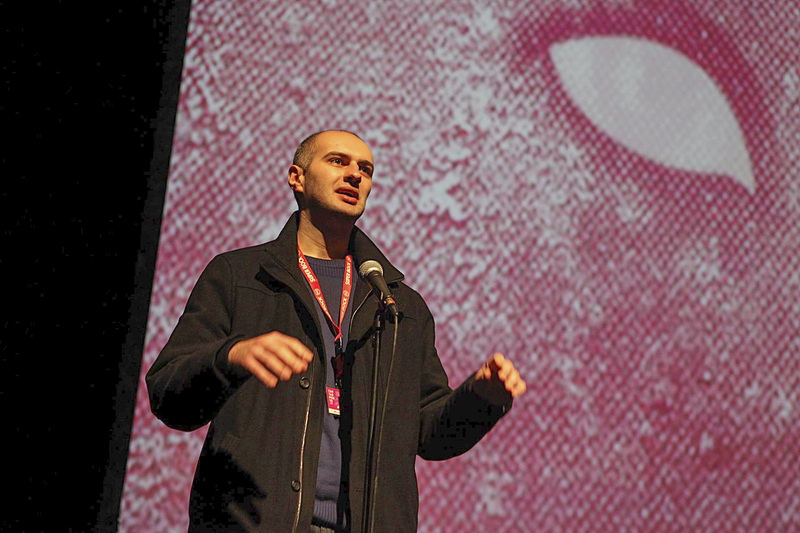 In 2013, Adrian abandoned theatre, wrote the Found Footage Manifesto and plunged into filmmaking and film acting. He directed, produced, wrote and starred in Romania’s first found footage horror feature film, Be My Cat: A Film for Anne (2015). The movie went to numerous festivals and won multiple awards and critical acclaim, including Best Film at A Night of Horror Film Festival in Sydney and Best Actor for Adrian at Nashville Film Festival. It was called “terrifying” by Austin Chronicle and “a new intelligent found footage film you need to see” by Blumhouse, got listed by Dread Central in “top 5 best horror movies of 2016” and has an 80% score on Rotten Tomatoes. 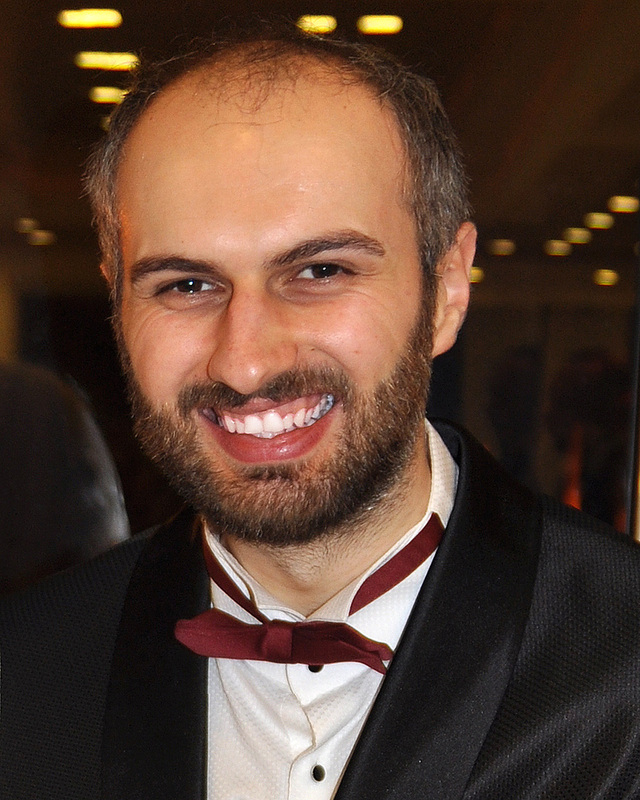 Adrian Țofei is also the author of the Top 100 Horror & Fantasy Film Festivals and the Top 100 International Film Festivals, both appreciated and used by numerous filmmakers. He has been married to actress and screenwriter Duru Yücel-Țofei since January 22, 2017. Together they wrote the screenplay for the feature film project Good Girl, and Adrian is also developing the apocalyptic feature We Put the World to Sleep, the anthology series Film Crazy and another film project called Die Bully Die.